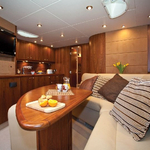 In 2008 has been manufactured sailboat Portofino 53 named Hideaway. 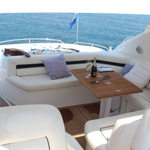 This boat is available from base Split in the region close to Split in Croatia. 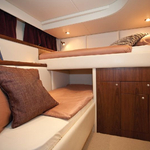 You can accommodate up to 6 crew members on the sailing boat Hideaway. Scheme of sleeping places is 6. 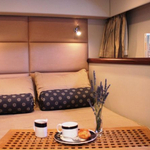 There are 3 cabins placed under sailboat's deck. 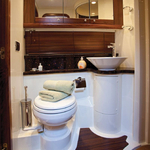 Hideaway has 2 WC. 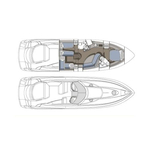 Find more boats by going to the section Motorboats Split. 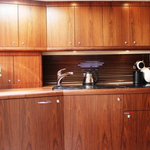 In this sailing boat there is motor 800. 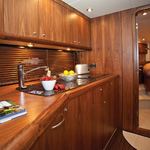 Portofino 53 Hideaway is equipped with: Water maker, TV, DVD player, Air conditioning, Icemaker, Bow thruster, Microwave, Internet Wi-Fi, Gps plotter, Autopilot, generator, Water skis, Outboard engine, Hydraulic gangway, Anchor electric windlass, Teak cockpit. . Caution is at the level of 5000.00 EUR. 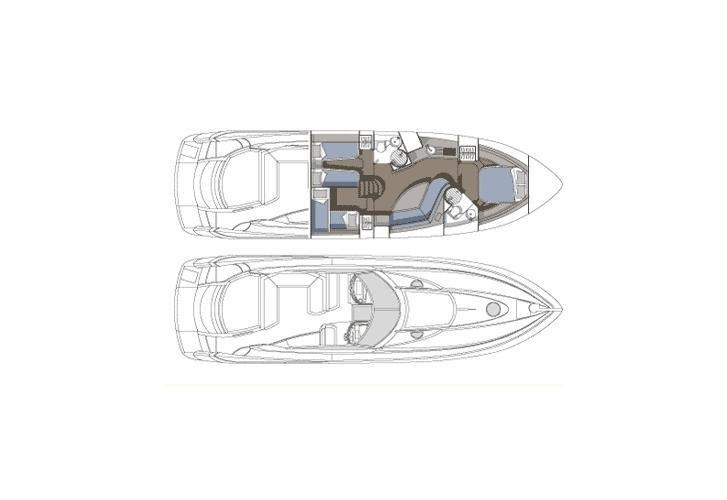 Look for other boats by going to this section: Motorboats Split.